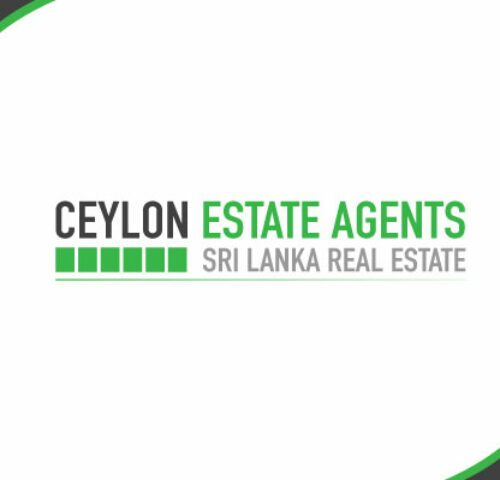 This beautiful paddy field view property has 110 perches of land (Sqm 2,782) and it is located in a beautiful village close to Habaraduwa. The property is overlooking paddy fields with spectacular views and it has mature tropical trees. It has 10 feet wide access road and it is only 5km to Habaraduwa beach and the Galle / Colombo main road. Electricity and water could be easily connected. Great opportunity for anyone looking for a property in a tranquil area to build a villa or retreat with beautiful views.